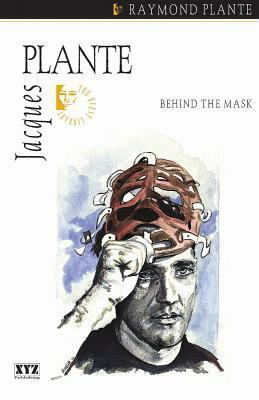 Jacques Plante, the first National Hockey League goalie to regularly wear a protective facemask, was known for roving out of his net. "The Masked Marvel" won the Vezina trophy seven times and became a member of the Hockey Hall of Fame.Plante, Raymond is the author of 'Behind the Mask' with ISBN 9780968816622 and ISBN 0968816622. Loading marketplace prices 7 copies from $4.53 How does the rental process work?